Small Cap Cannabis Stock. Corporate Update. TransCanna (CSE: www.positivestocks.com/TCAN through its ... See More subsidiaries specializes in assisting clients who are cannabis farmers and manufacturers get recognized by end consumers who in turn purchase their products. TransCanna offers or will be offering services to support almost every aspect of the cannabis-related eco-system; from branding and design, to transportation and distribution, to marketing and sales. Follow Positive Stocks for investment news, expert views, insights & commentary. 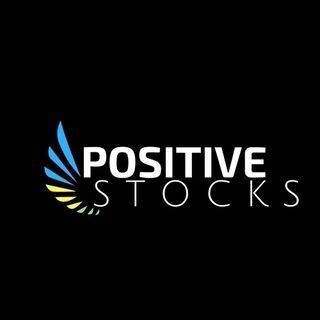 Positive Stocks is a capital market services & investment research firm based out of San Diego with a proven track record of positively identifying and launching quick-coverage of highly potential small cap & mid cap stocks at an early stage. Meet the CEO's of some of the most ambitious small cap public companies and influencers within and around the industry. We review potential positive catalysts that might push stocks higher. Follow us for investment news, expert views, insights & commentary.